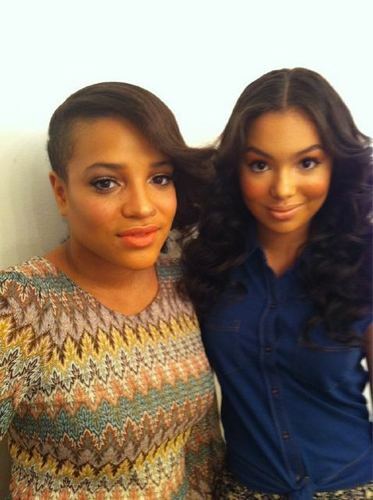 Laya Lewis & Jessica Sula. . Wallpaper and background images in the Skins club tagged: skins third generation cast jessica sula laya lewis grace liv. "We had the best years of our lives"
Just the series 4 clips from the E4 Mash Up. SPOILERS.